Pristine Wedding Marquees and Accessories. It’s time to celebrate becoming newlyweds! 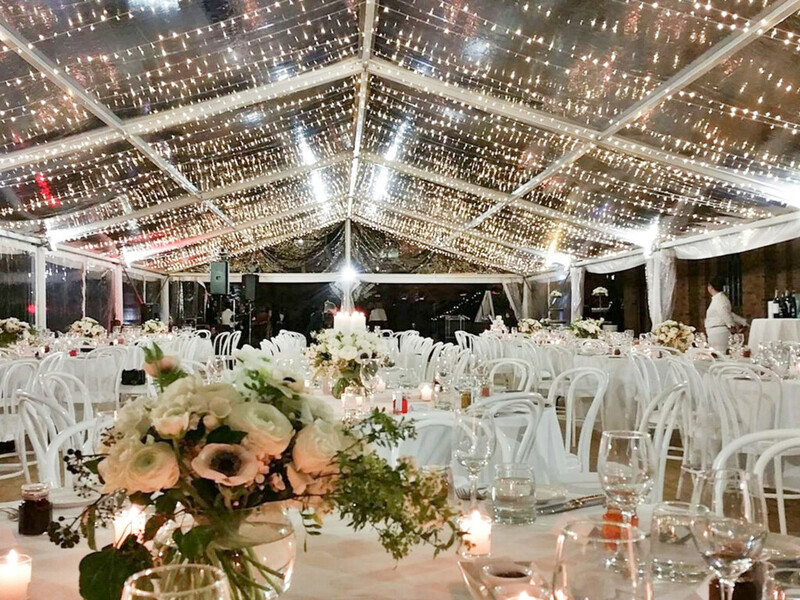 Whether it's an intimate dinner with your closest family and friends, or a large party where you dance the night away - trust your wedding reception to Event Marquees. 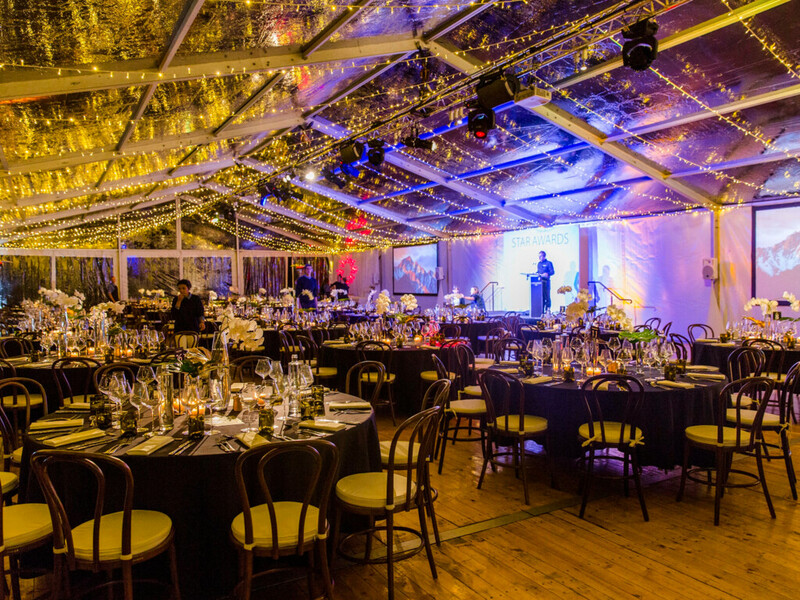 A wedding reception in a marquee offers a huge amount of versatility. All our marquees are modular, can be set up on any surface and in a variety of ways to achieve the look, feel and functionality you are after. 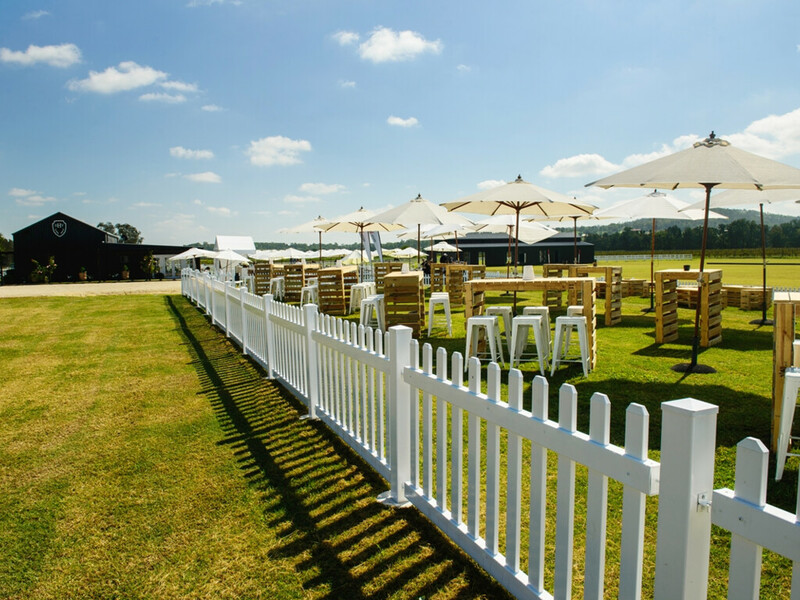 Style it any way you desire with our wide range of furniture and accessories available from Event Marquees. 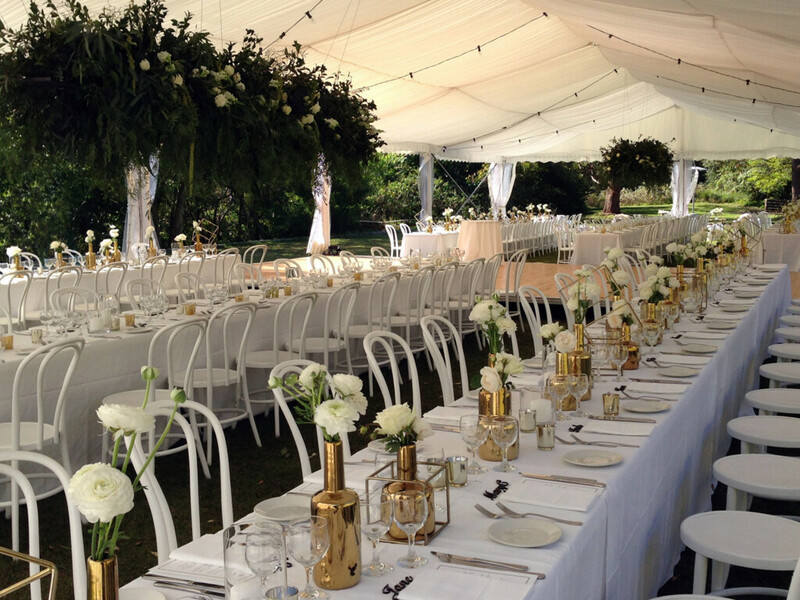 Your wedding marquee gives you complete flexibility to design your wedding how you desire! 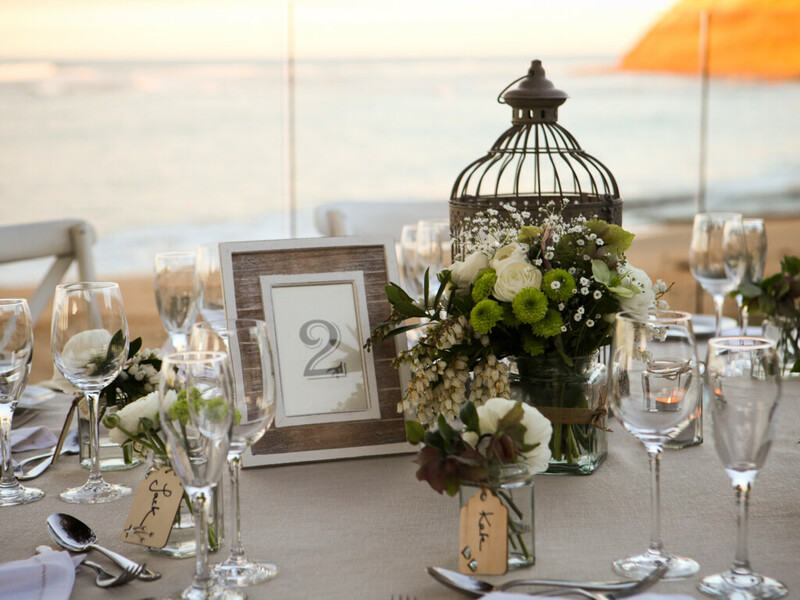 It can be configured any way from traditional layouts to modern multi-zone wedding spaces. Our friendly marquee specialists will help you create your perfect marquee space, ideal for your guest numbers and wedding functionality. Our extensive range of marquee accessories ensures that your wedding marquee matches your overall theme. 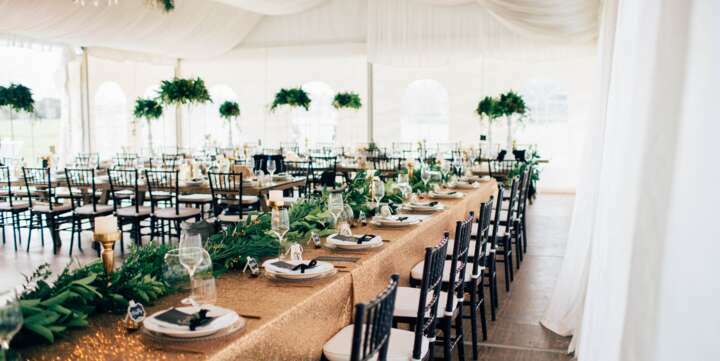 From traditional to modern, we have what you need to style your marquee exactly how you want. Standard or custom packages also available - enquire with our friendly team today. What Size Marquee to Get? Your marquee needs to be just the right size. Too big and it creates the wrong atmosphere, and too small could mean a squashy uncomfortable celebration. 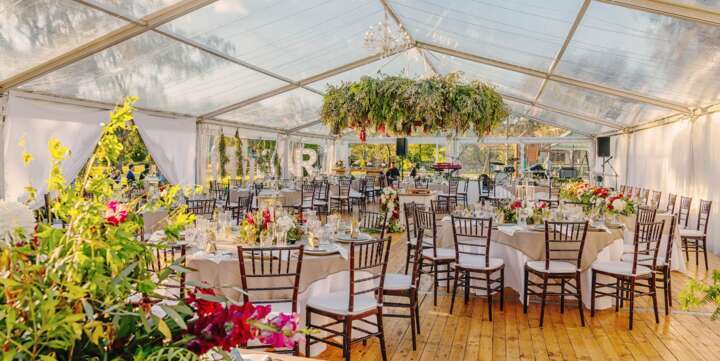 Apart from guest numbers there are a number of factors that must be considered - but don't despair Event Marquees will assist you get it right. As a basic rule of thumb, we generally recommend a space of one spare metre per person (e.g. 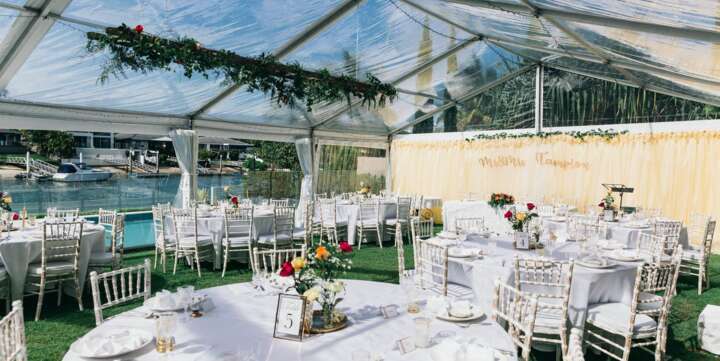 100 guests = 100 spare metre marquee) plus any additional dedicated space requirements (e.g. 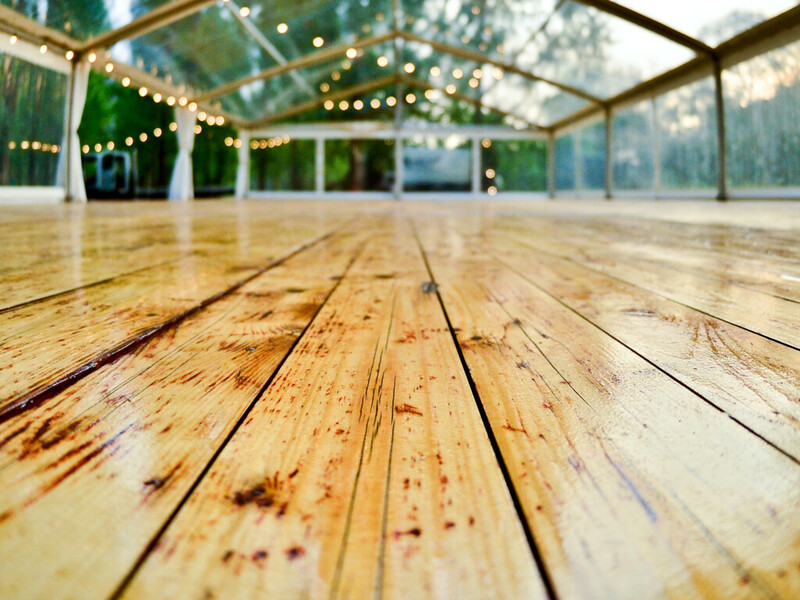 dance floor). Event Marquees offer plenty of other furniture and equipment to complete your wedding reception needs (available with or without a marquee). 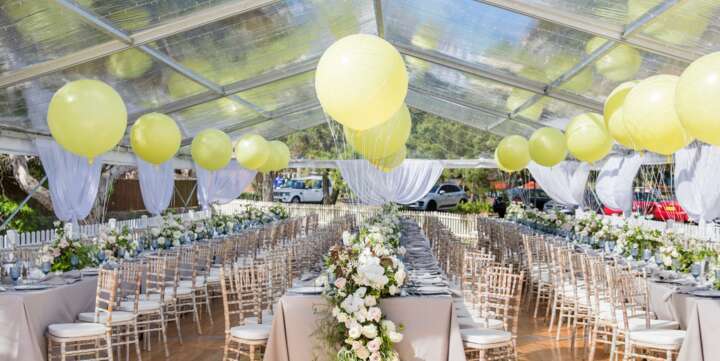 For any wedding with an outdoor element you should consider providing outdoor umbrellas for your guests comfort. For a peace of mind, it is always best to book sooner rather than later. From experience it is best to have your reception hire bookings sorted 6-12 months prior to the big day. Getting the key items booked in asap is ideal. Where possible, we aim to be flexible with smaller items and quantities being adjusted closer to the date, as we understand booking so far in advance can be tricky.